Lots of projects in the works. 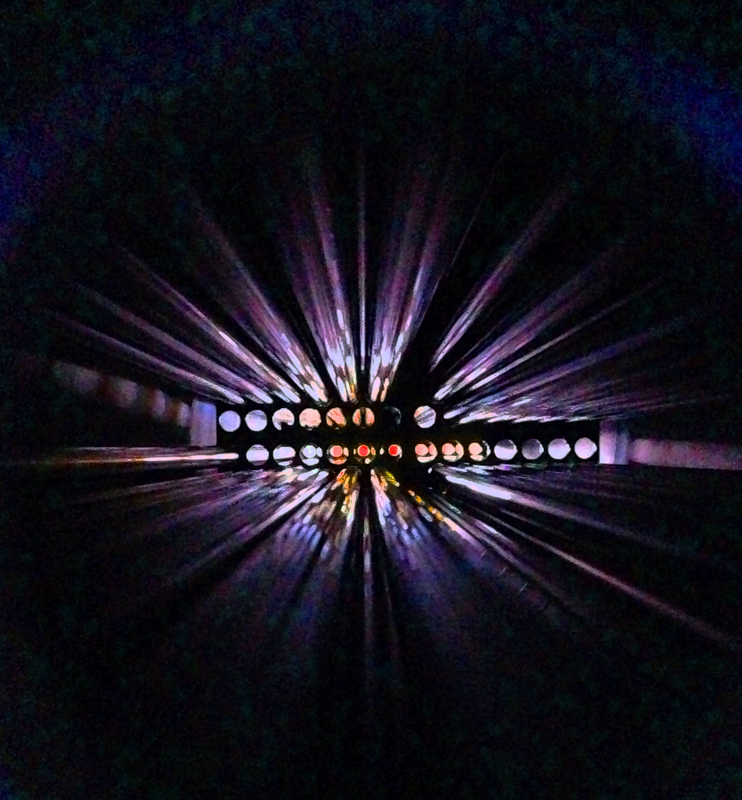 One of our welders took this shot of the inside of a chiller under construction. 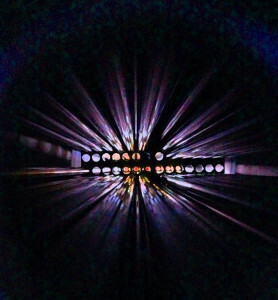 You’re looking down the length of a bundle of titanium tubes as they are being mounted in a tube sheet. A nice artistic photo, I thought it would be a fun break from the usual shots of equipment and works in progress. A tip of the hat to John for taking this shot.